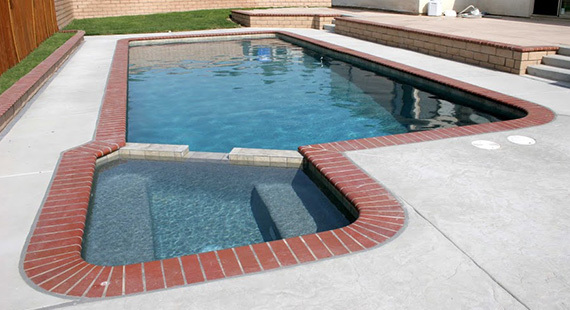 Over four decades of service. 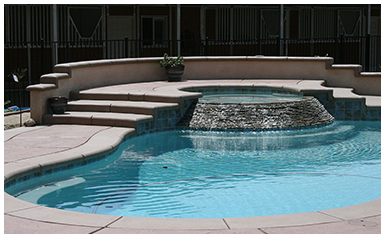 Jeff Kerber Pool Plastering, Inc., is a company specializing in the plastering, remodeling and repair of pools, spas and decking. 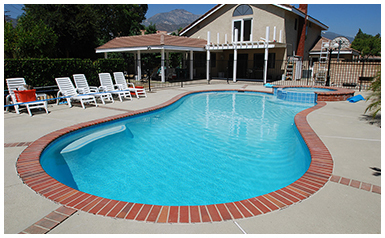 We are dedicated to providing homeowners, property managers, and general contractors with unparalleled service and superb workmanship. 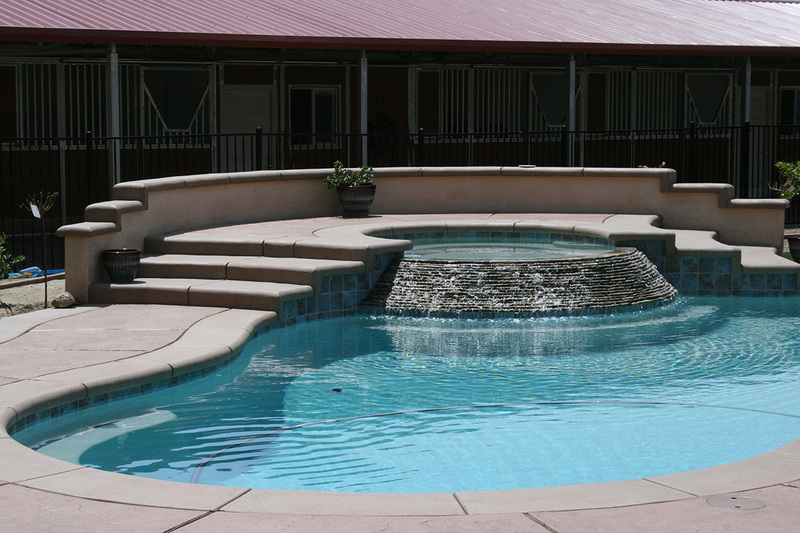 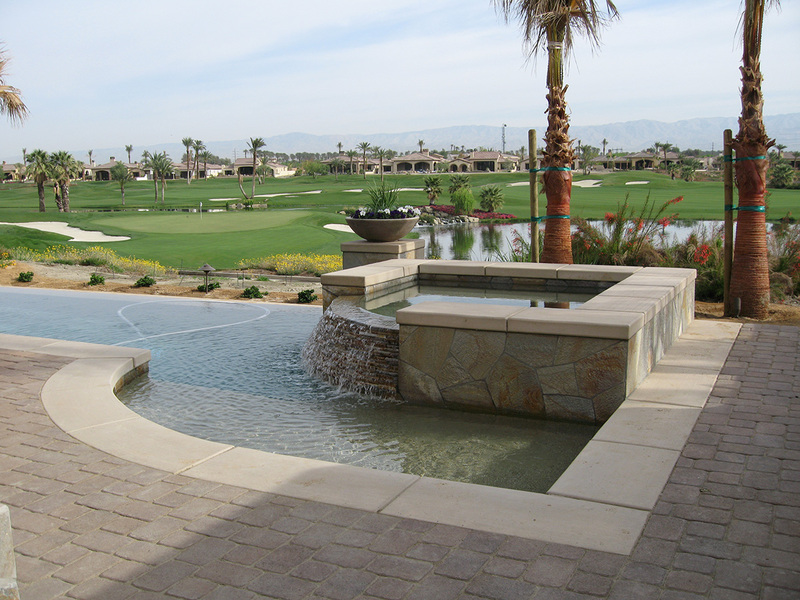 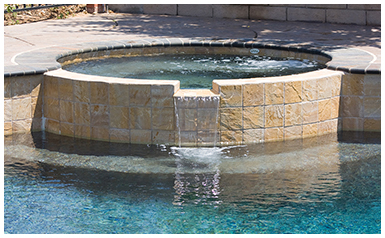 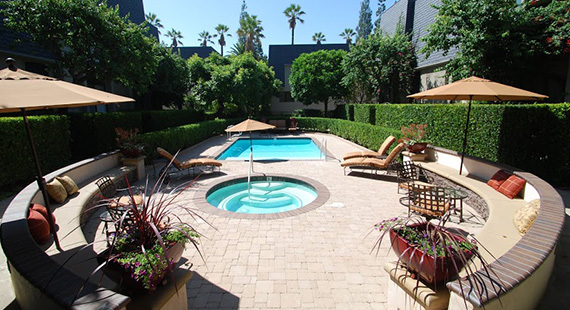 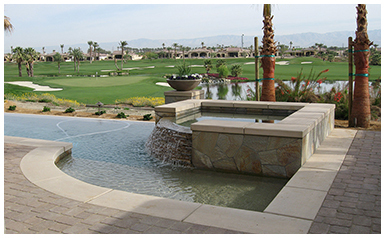 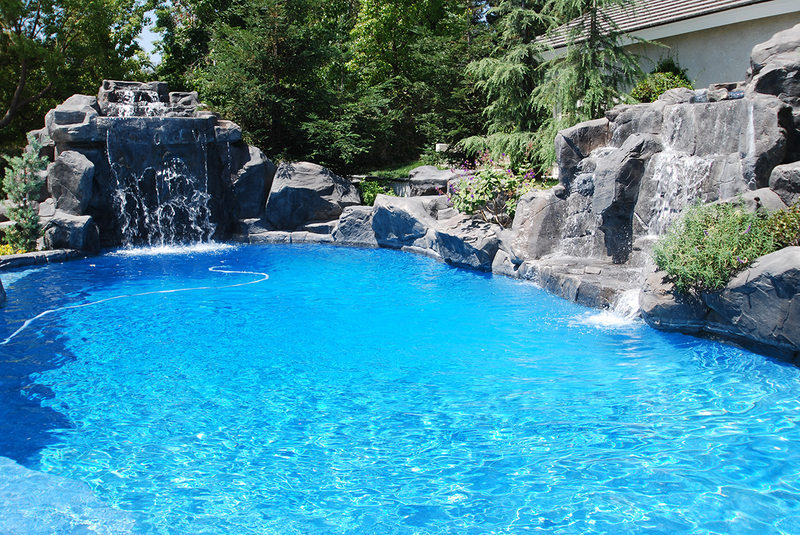 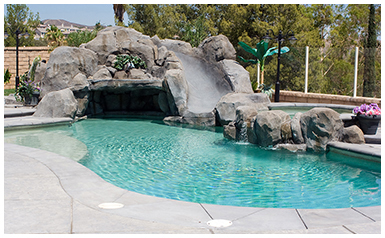 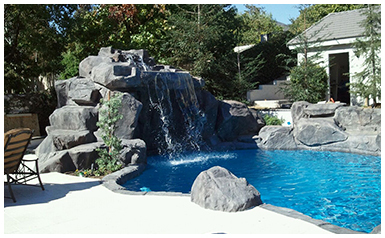 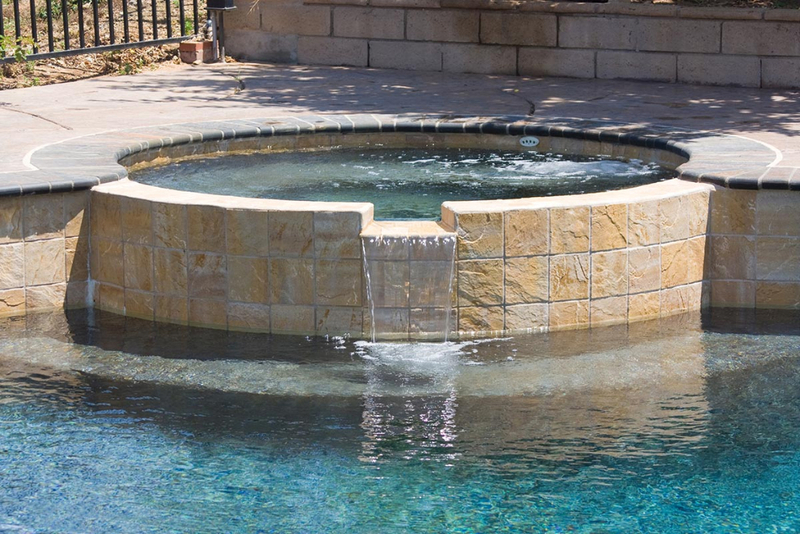 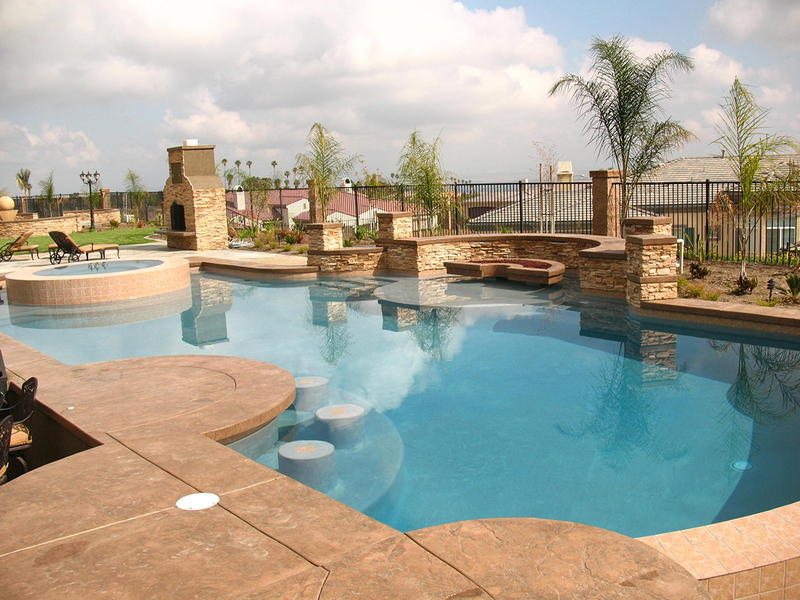 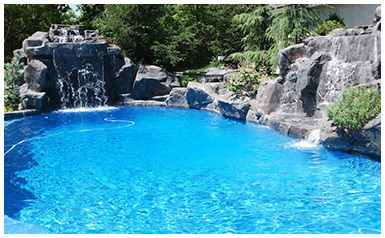 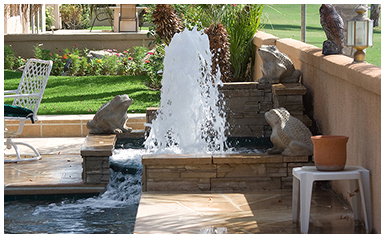 Throughout Southern California, we have been helping customers with their pool and spa needs for the past 40 years. 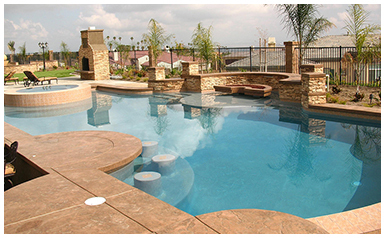 From the simple remodel to complete in-ground pool construction, there is no job to big or too small for our team. 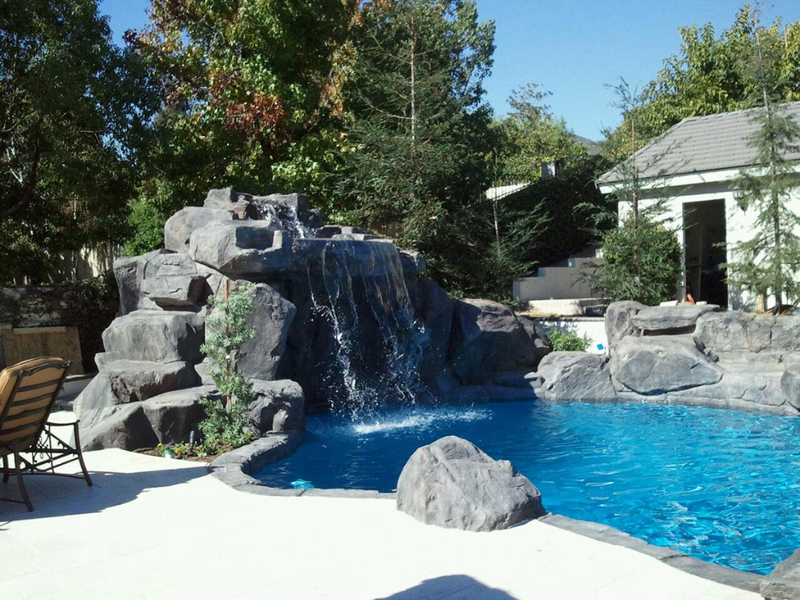 We are here to make your backyard dreams come true!